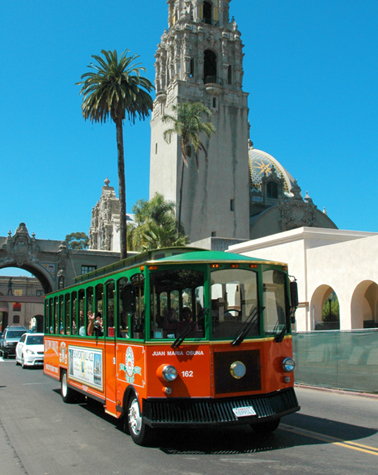 Before you begin exploring the city, stop in and see us at the San Diego Visitor INFO Center. 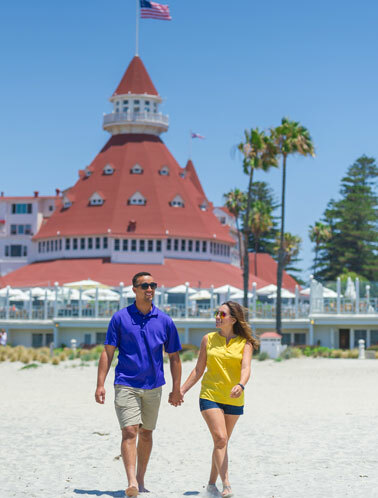 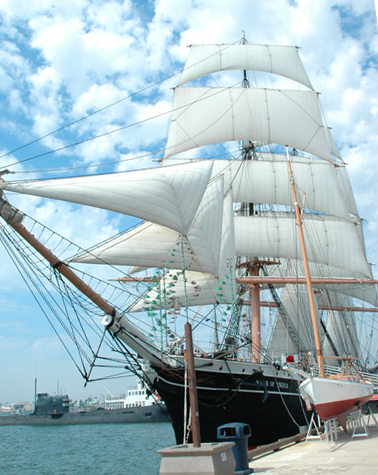 Our staff of friendly, local experts will help make the most of your San Diego visit. 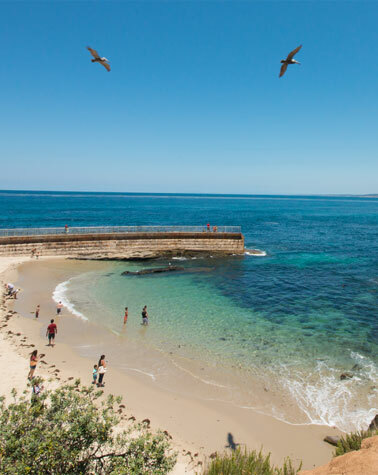 We'll guide you on the top tours, attractions, dining, transportation and accommodation options. 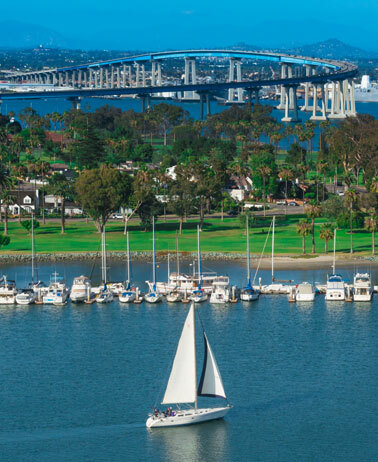 We'll also provide you with maps, brochures and useful information about San Diego so you can plan your stay. 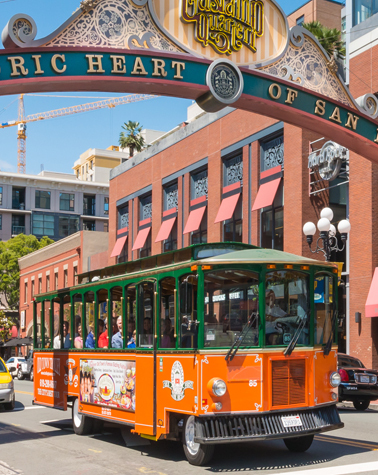 A special place for visitors, the San Diego Visitor INFO Center is located in the newly redeveloped North Embarcadero area of the downtown waterfront. 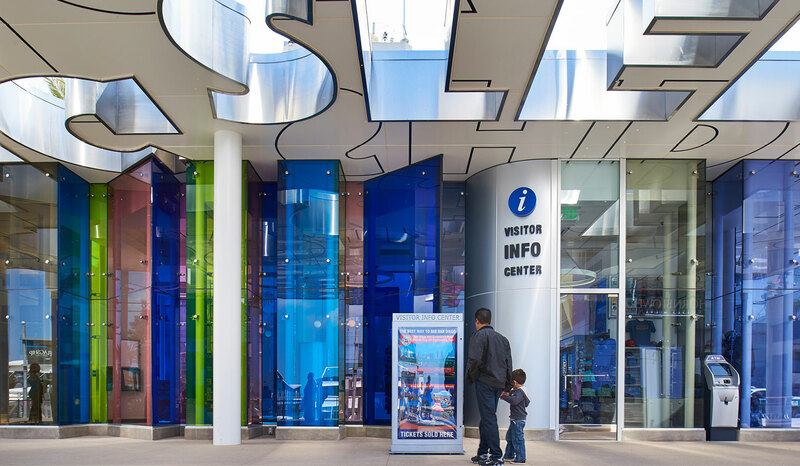 Considered by many to be a work of art, the building was designed by multimedia artist Pae White and is transparent with embellished colored glass in hues that mimic the dawn and dusk hours of the San Diego Bay. 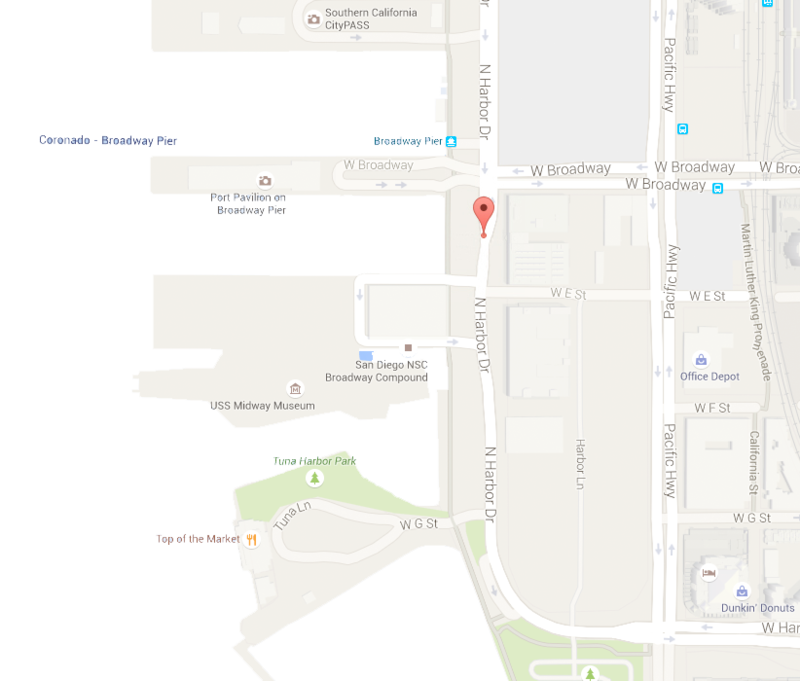 The INFO Center is truly an exquisite addition to the San Diego waterfront. 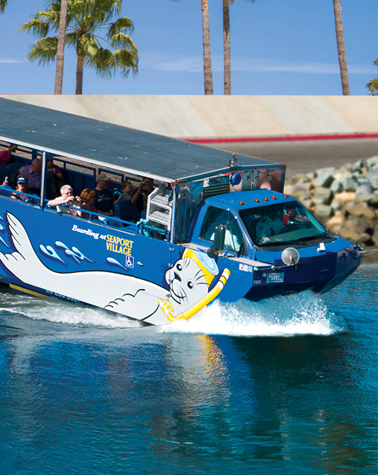 Before you go anywhere else in San Diego, stop by and say hello. 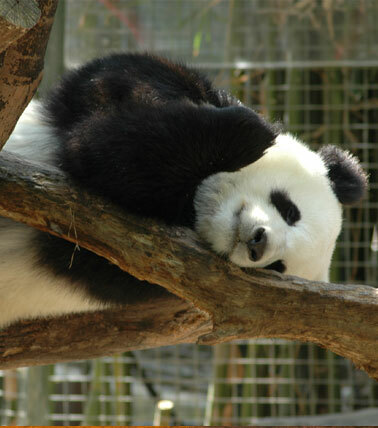 Our friendly staff is eager to assist you!